- Thuy Tien Apartments: 86 Tran Phu Street, Ward 5, Vung Tau City, Ba Ria Vung Tau Province, Viet Nam. 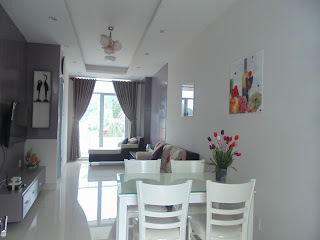 Available for Long term Rental/ Short term - Vacation Rental. 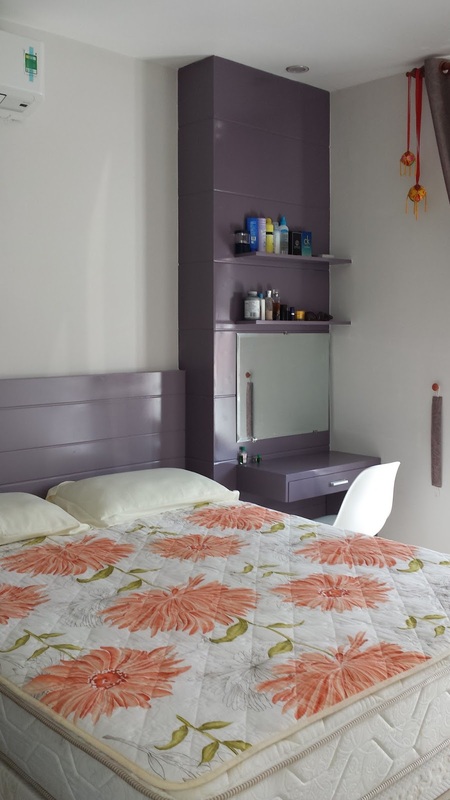 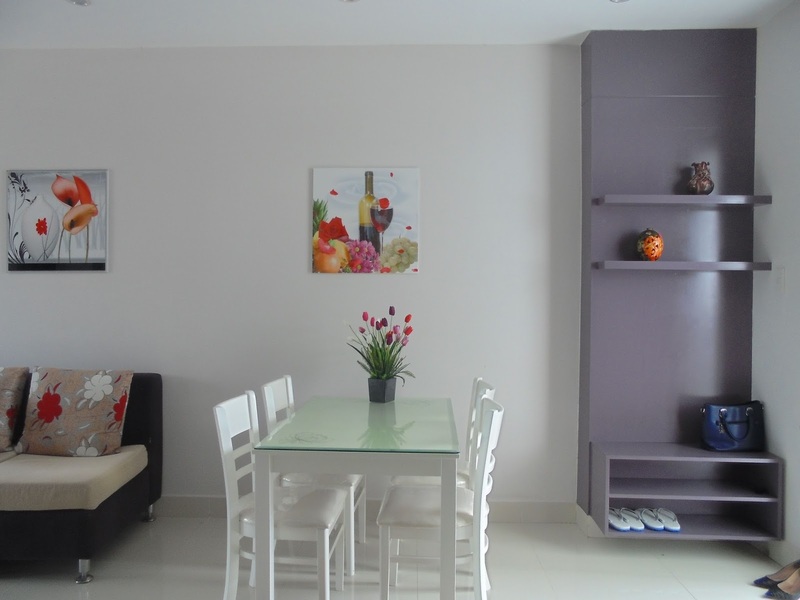 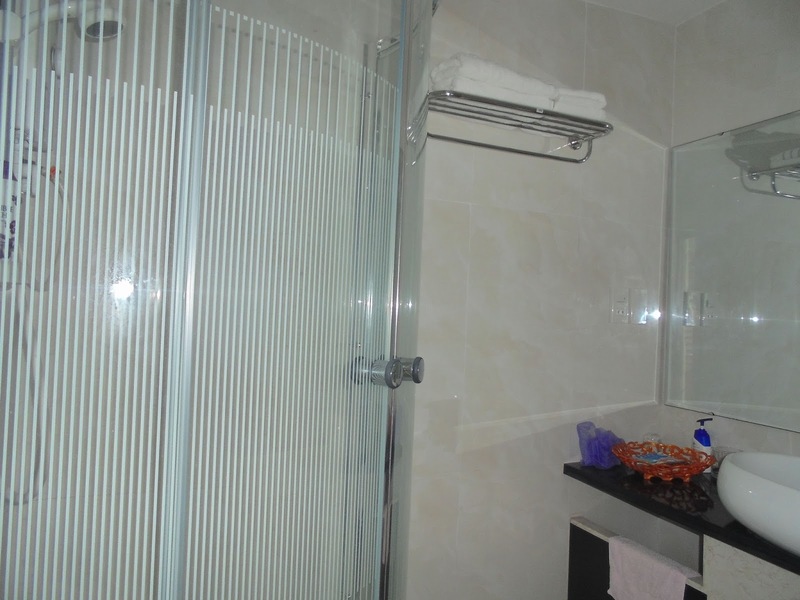 Located 800 metres from Mulberry Beach, Thuy Tien Apartment offers accommodation in Vung Tau. 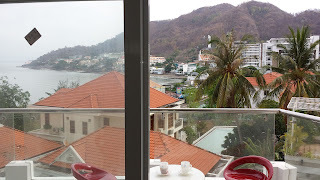 Thuy Tien Apartment boasts views of the sea and is 1.5 km from Buddhist Temple. Free WiFi is offered throughout the property. There is a seating area and a kitchen. Towels and bed linen are featured in this self-catering accommodation. There is a private bathroom with a shower. 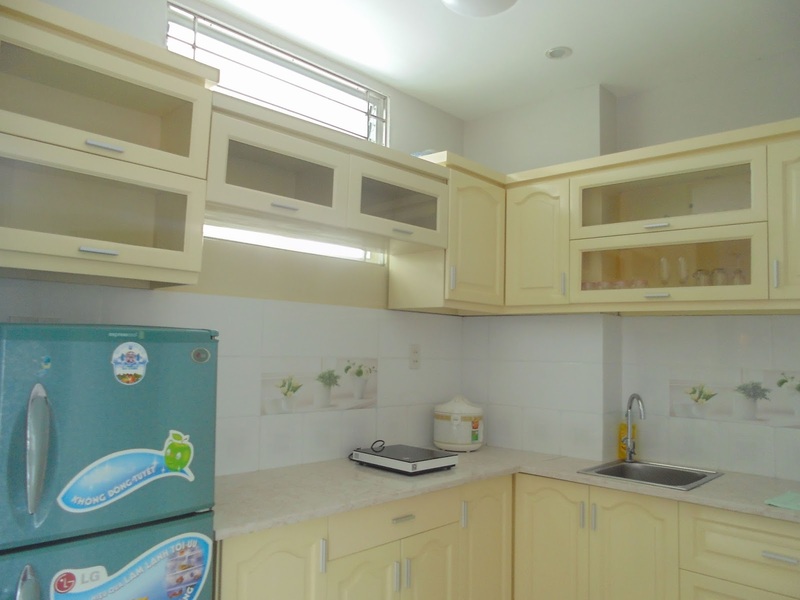 The nearest airport is Tan Son Nhat International Airport, 68 km from the property. 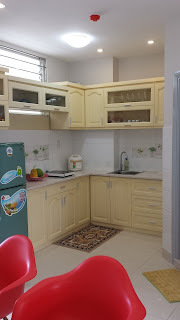 Good security system in the building, 24hrs security guard on duty and camera system through out each floor of the building, to ensure the most safety for the residence!